Cut to the chase and book appointment? 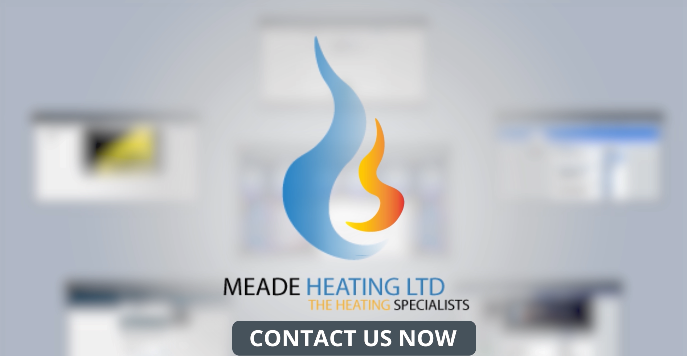 Already know you need a new boiler and are in the market to buy, then drop us a line today to arrange a free appointment and consultation with one of our professional survey and estimation engineers. Our commitment to professionalism is at the core of our service offering. We pride ourselves in being highly qualified, conducting ourselves in a professional manner at all times. And just as importantly for woking with oil boiler we are OFTEC registered. All of our work comes with our on time and clean guarantees. If we are late to our estimate survey and or installation then you receive up to GBP500 off your bill. If we leave mess or don’t clean up after us to your satisfaction then you will receive up to GBP250 off your bill. Don’t have time to speak on the phone just now? If its not convenient to talk on the phone right now, then please send us an email or use the contact us form below. If you have mains gas, a gas boiler is likely to be the cheapest heating option. Our fuel prices as of May 2017 suggest that oil heating is currently a cheaper option, however historically oil heating has been more expensive. If you don’t have a gas supply to your home, it might be worth considering a form of low carbon heating such as a heat pump or biomass. With the renewable heat incentive these may be a cheaper overall. Alternatively you may want to get a gas connection to your home. The company that owns and operates the gas network in your area may be able to help with the cost of getting a new connection, and it may even be fully funded. Contact Energy Networks Association for further information.